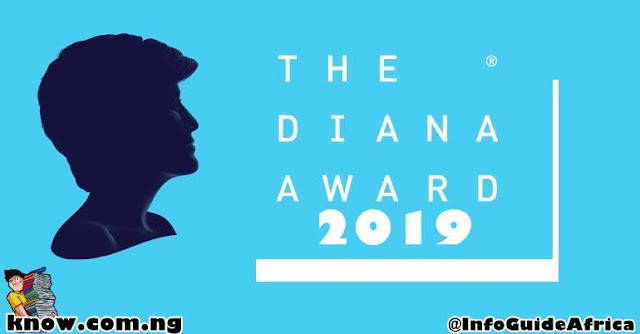 The Diana Awards is the most prestigious accolade young persons can receive for their social action or humanitarian work. Since 1999 more than 48,000 youths have been recognised with a Diana Award for making outstanding differences in their various communities across the globe. It is the longest running award for young people that is given to individuals and groups through a retrospective nomination process only. We believe this is special. 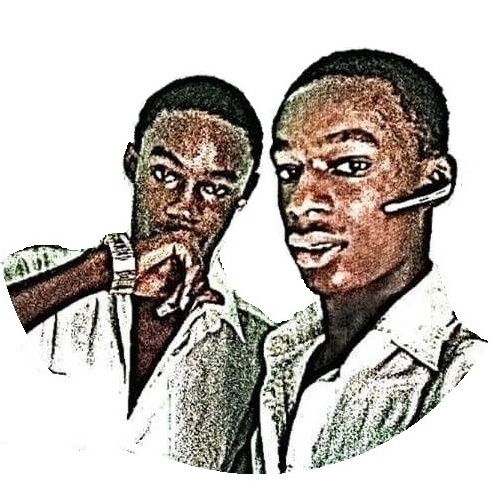 Young people do not work towards the award, rather they demonstrate their suitability through their actions, without any expectation of reward. - Young people who receive The Diana Award are presented with a personalized certificate and if located in the UK, will be invited to attend an awards ceremony in their area. - UK based Diana Award Holders are also presented with an invitation to Althorp House, Princess Diana’s childhood home. These invitations are gifted to Diana Award Holders in kind by Princess Diana’s, brother Earl Spencer, in recognition of their continuation of Diana’s legacy. - Organisations who make a successful nomination also gain the opportunity to raise their profile by being featured in The Diana Award Roll of Honour released to the media by The Diana Award in July every year. - Both UK based and international individual recipients of The Diana Award are also eligible for The Legacy Award, which takes place on a biannual basis. The next Legacy Award is in 2019 and celebrates the achievements of 20 outstanding young leaders, visionaries and role models from across the world. As well as receiving The Legacy Award from Their Royal Highnesses The Duke of Cambridge and The Duke of Sussex, recipients also have access to a unique Development Programme. To find out more please visit Diana-Award.org.uk.